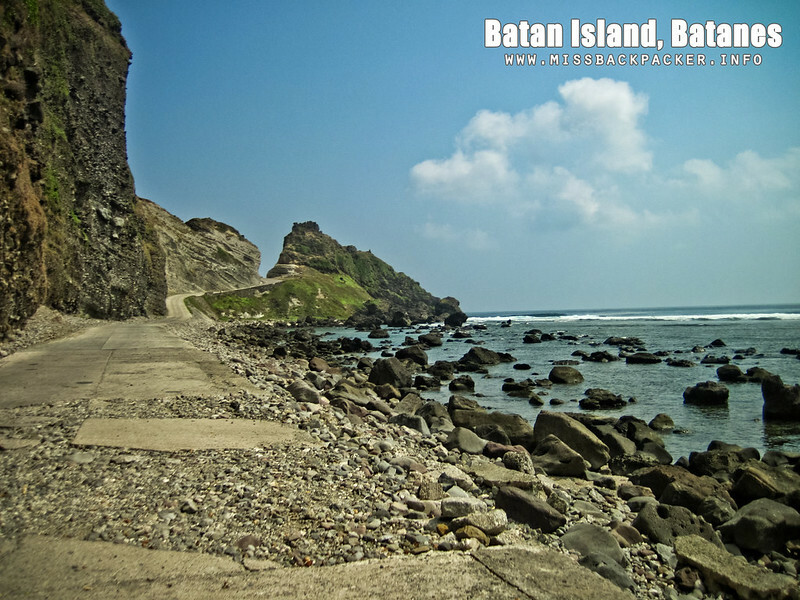 Batan Island on Motorbike | Where Have You Been Lately? 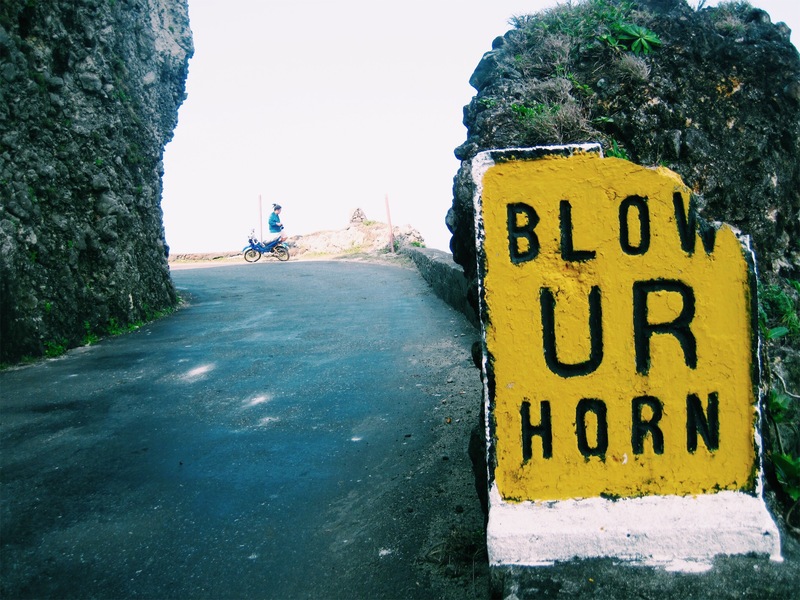 When Rowjie and I arrived in Batanes, we had no definite itinerary and basically had no idea on what we could do around the province. We were staying there for eight days and I didn’t do enough research because we wanted to just go wherever our feet take us. Or maybe I was just too lazy. Anyway, the only thing we knew was it’s cold. And true enough, it was indeed freezing. Brrr. 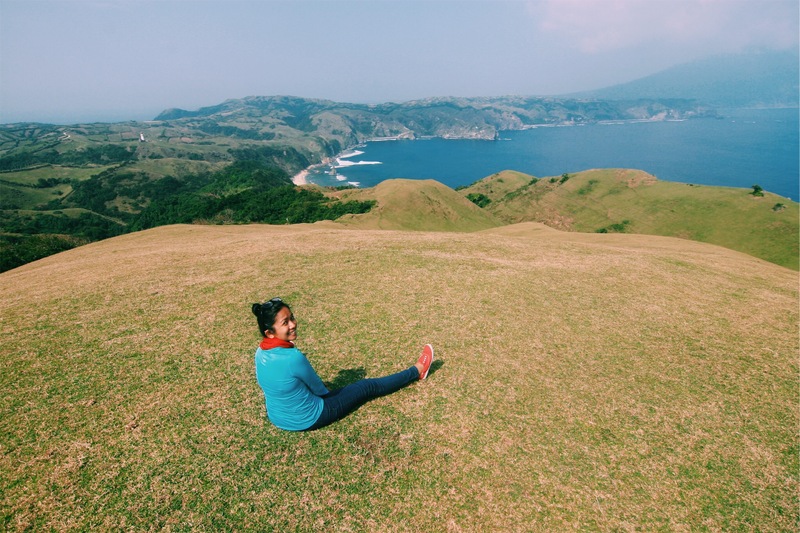 Winter in Batanes! 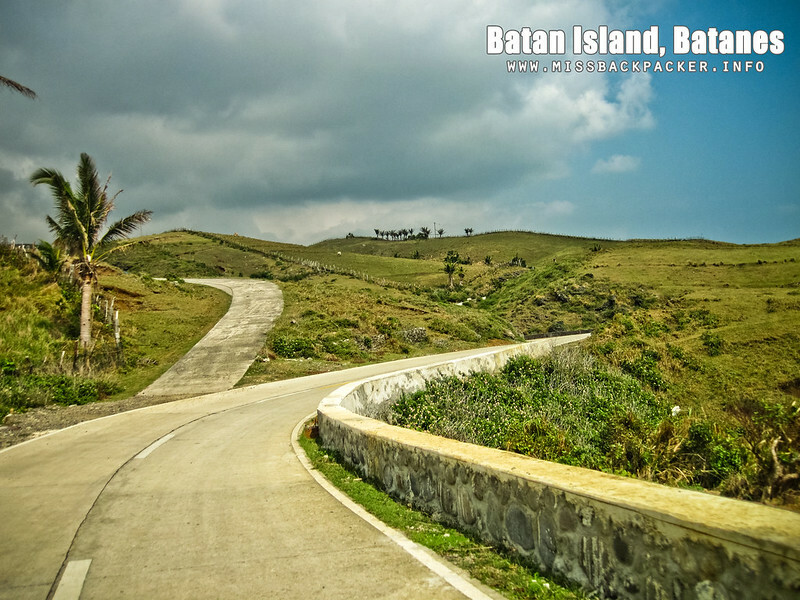 According to the little research I made, Batanes has three islands namely Batan, Sabtang, and Itbayat and that it is composed of six municipalities, four of which—Basco, Mahatao, Ivana, and Uyugan—can be found in the second largest island, Batan. 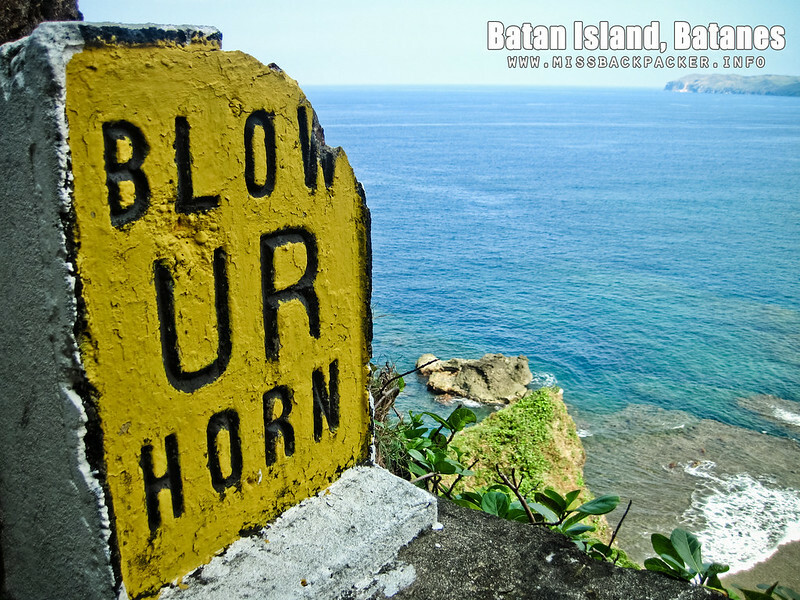 Most travel agencies offering tour packages divide their itineraries into South Batan and North Batan. I’ve also read somewhere that joining group tours will save us a lot of money. So I did call a number (I got from a fellow travel blogger) on our first day hoping to learn how much it would cost us if we’re to hire a guide for a tour in Batan. The person on the other line picked up the phone and said we could join a group of 14 people who he would tour around the northern part of Batan that very moment for Php 1500 each. Yep, a whopping Php 3000 for the two of us for a half-day tour! Though it’s inclusive of transportation and a buffet lunch, we just couldn’t afford to shell out that much money just for a half-day activity so we said pass. 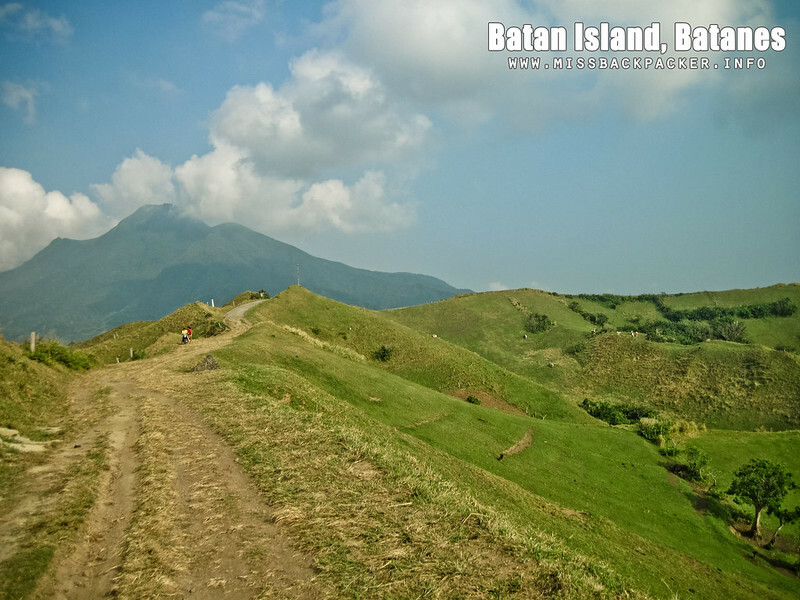 It was just our first hour there and we thought we still have seven days to figure out how we could wander around Batan. That’s when we decided to go to Itbayat first and spend the next two nights there. 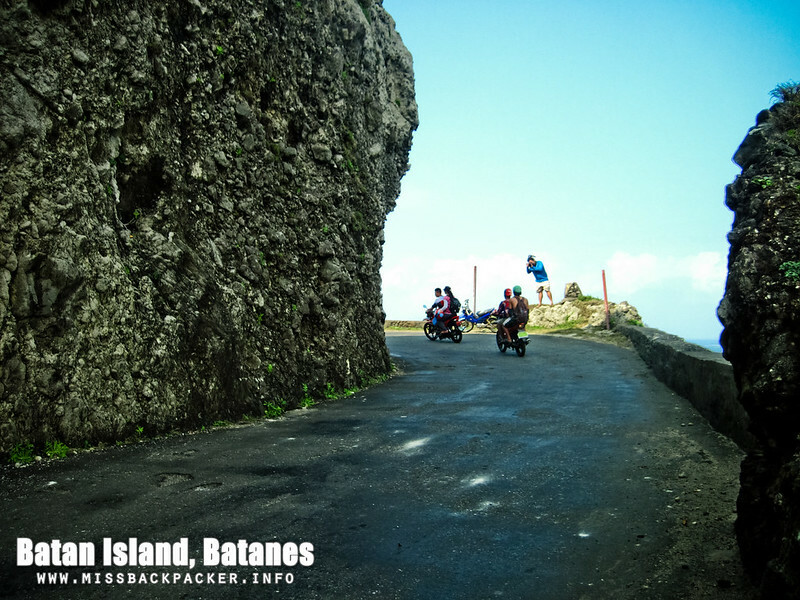 After our adventures in Itbayat, we came back to Batan, which the Ivatans are fond of calling as mainland, with firm decision that we would roam around the Batan Island on motorbike. We managed to rent a motorbike for just a thousand bucks that we could ride along anywhere we wanted for one whole day through a tour guide introduced to us by the travelers we met in Itbayat. Since the rate included a tanked-full gasoline, it’s way cheaper than renting two bicycles, which rates are for hourly rental. Gasoline in Batanes ranges from Php 115 to Php 125 per 1.5 liters. Not only did we save a few hundreds but we also saved a lot of time by renting a motorbike. 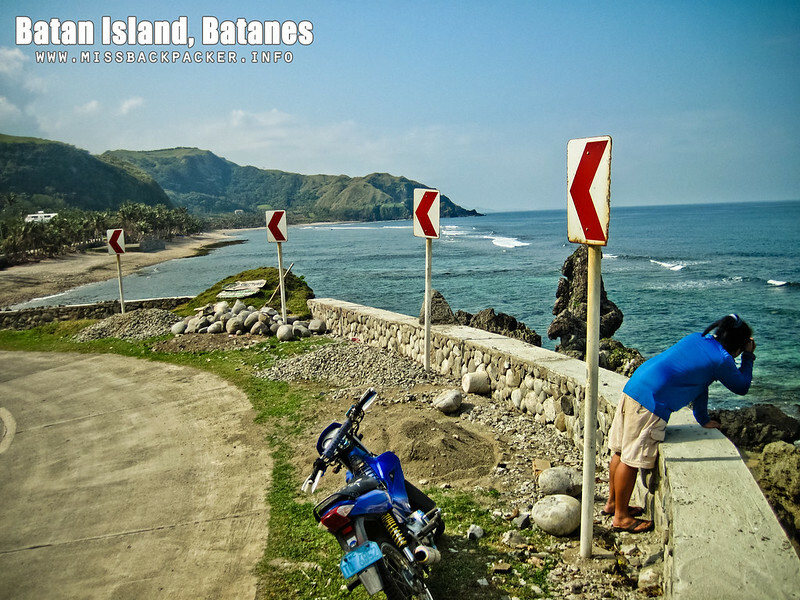 The provincial government of Batanes strictly imposes a 20-kilometer speed limit for all vehicles in the whole province. I hope that lessens your wary of meeting an accident if you’re to roam Batan on a motorbike. TIP You shouldn’t worry about getting lost in Batan. You just need to follow the main road. But in case you do, just like we did, you can always ask the Ivatans who are the friendliest people we’ve met in our entire life. We were told that there are just a few scooters in the province and none of them can be rented, it’s only either a manual or semi-automatic motorbike. If you want to rent the motorbike we used, you may contact Kuya Nards at +63 999 994 5408 or +63 915 382 7136 . 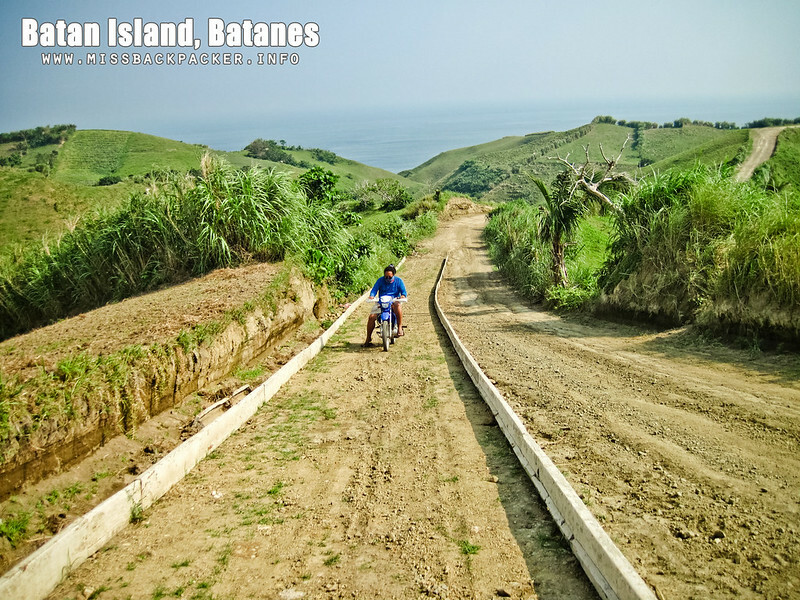 He’s also an accredited tour guide by the Batanes Cultural Travel Agency (BCTA). Just let him know that you got his number from my husband Rowjie, the one with the dreadlocks.